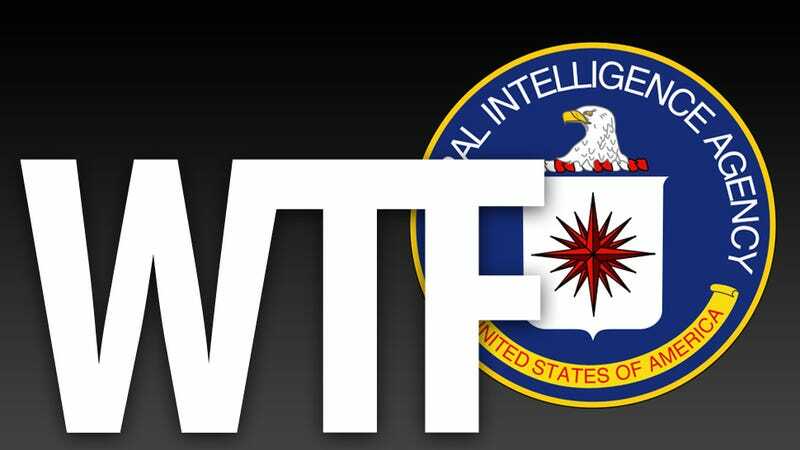 The Central Intelligence Agency has created a new group dedicated to analyze the impact of WikiLeaks on the United States's foreign relationships and the agency's operations. The name of this new department is the WikiLeaks Task Force. WTF indeed.